Abrasive blasting is used to prepare steel for coating. 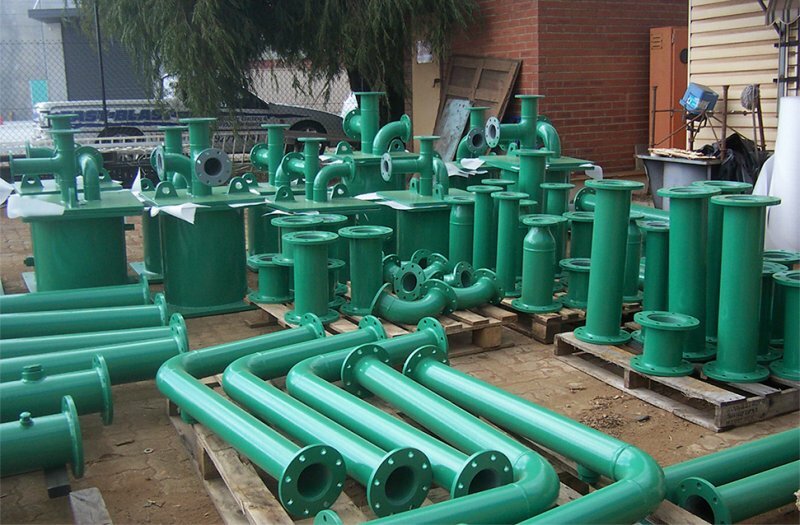 It is also used to remove corrosion deposits and previously applied coatings, as well as being used as a finishing process. 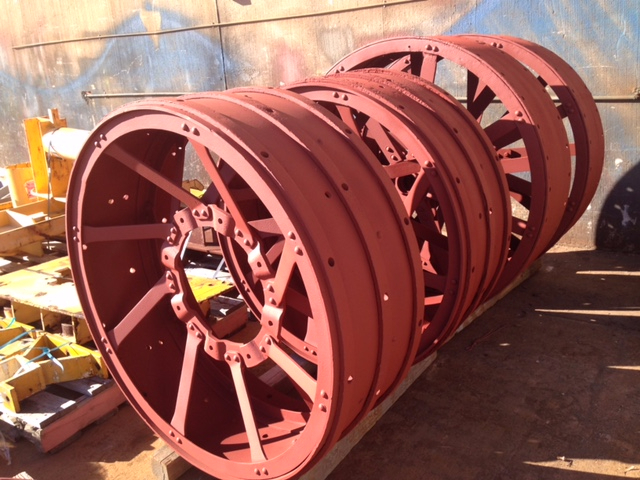 The Fast Blast team has extensive experience in abrasive blasting and sandblasting in Perth. Our Bayswater workshop has the facilities to accommodate items of all sizes, from structural steel items, mining equipment and car bodies, to auto parts, boat and box trailers, and garden furniture. We offer a range of abrasive blasting equipment and supplies – all abrasive blasting is carried out in strict accordance with Australian Standards.